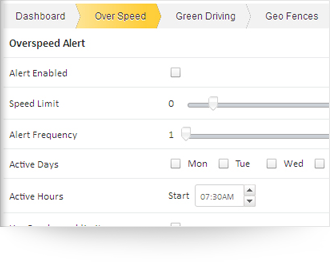 Set a speed limit for your vehicle & receive immediate notifications whenever your vehicles cross the defined speed limit. 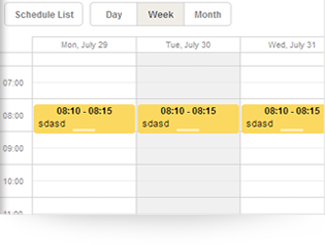 You know the value of time for your clients, but your drivers need not to. 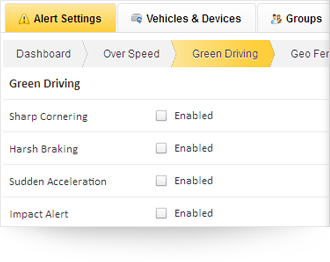 Control excessive stoppages & avoid late deliveries/distributions. 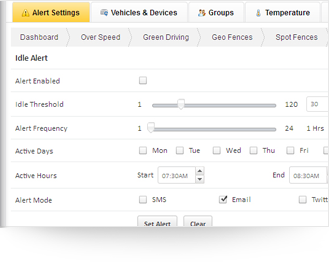 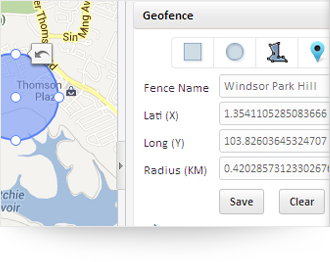 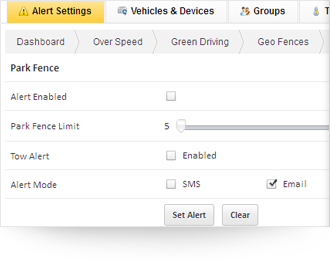 Receive immediate notifications if your driver stops for over a specific time period (say 30 minutes). 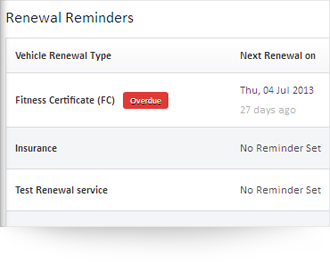 Schedule your periodic vehicle services & maintenances at once and receive notifications every time when it’s about to be due.